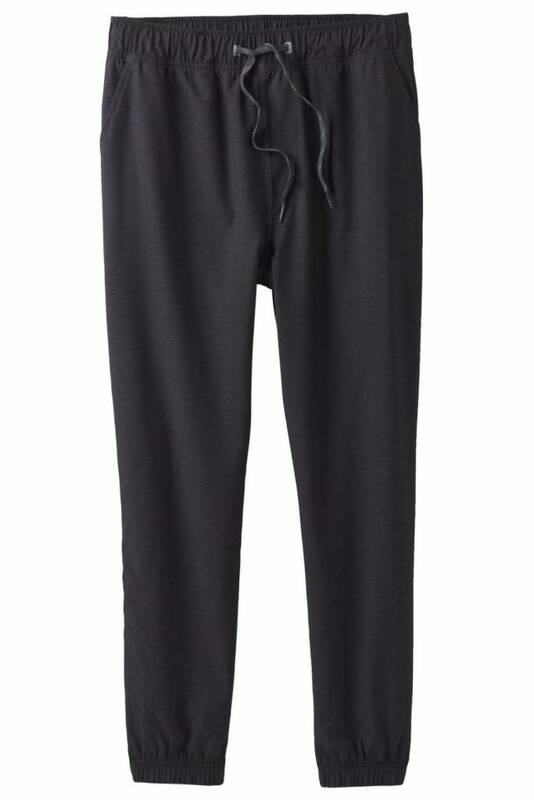 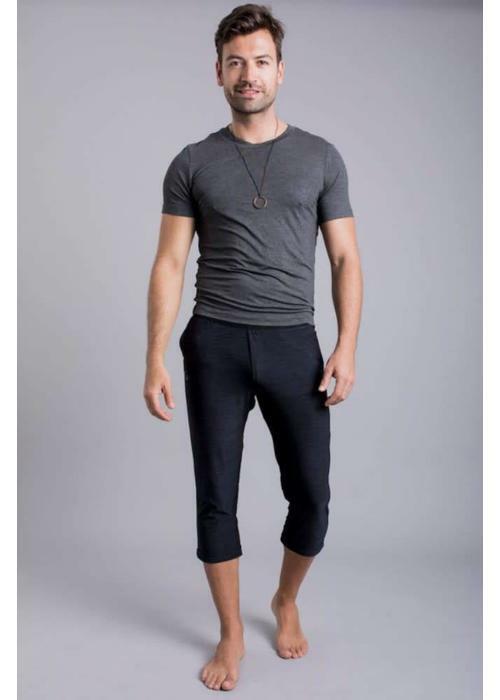 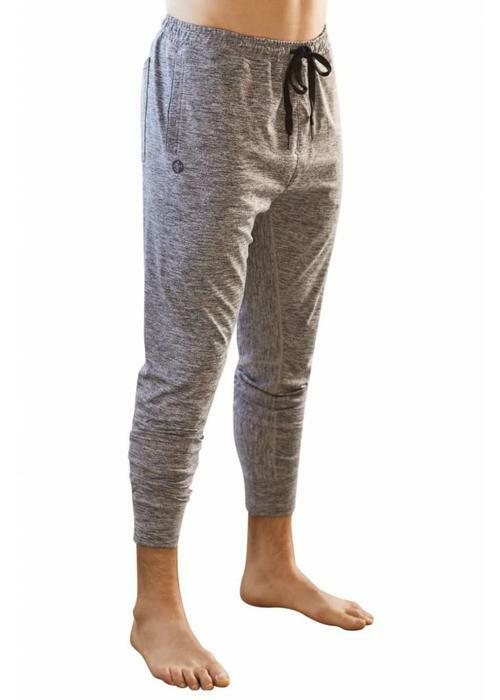 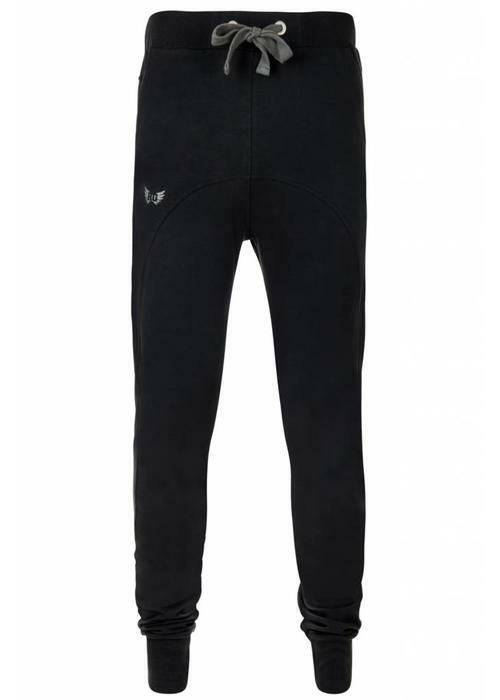 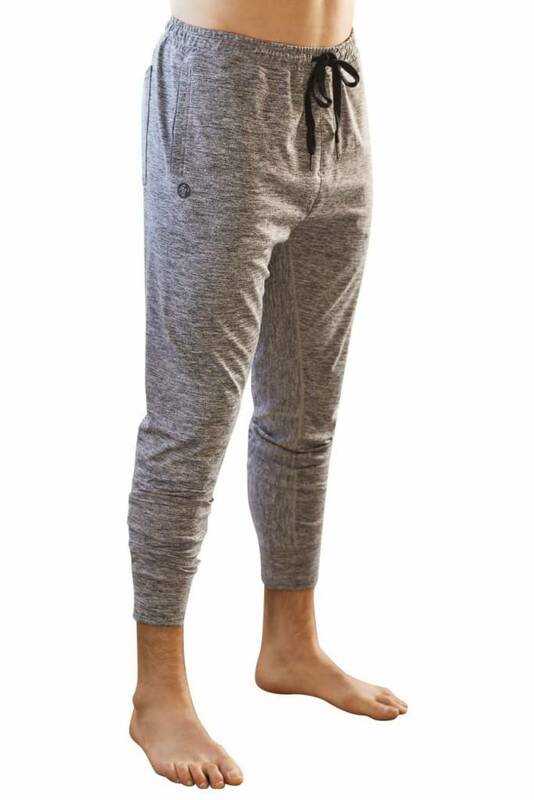 The Ohmme Matsyendra Fisherman Yoga Pants are yoga pants for men with a relaxed fit and extra low crotch. Because the pants are tapered, it stays in place, even in postures like the headstand. 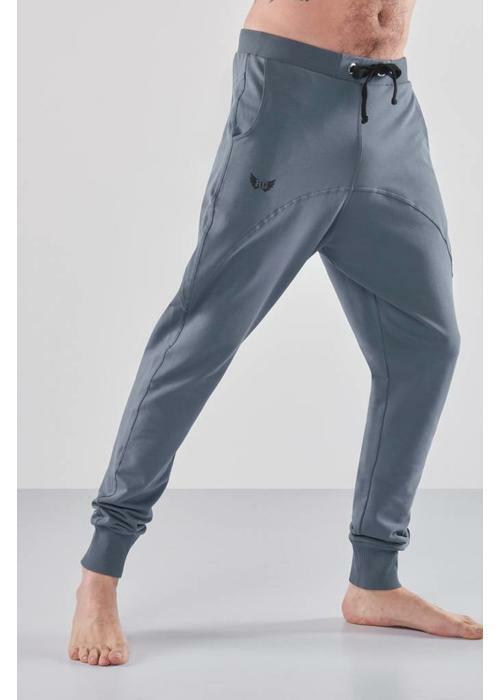 The Ohmme Dharma Yoga Pants are yoga pants for men with a relaxed fit and gives ultimate freedom of movement and comfort through the breathable, elastic fabric on which perspiration can not be seen. 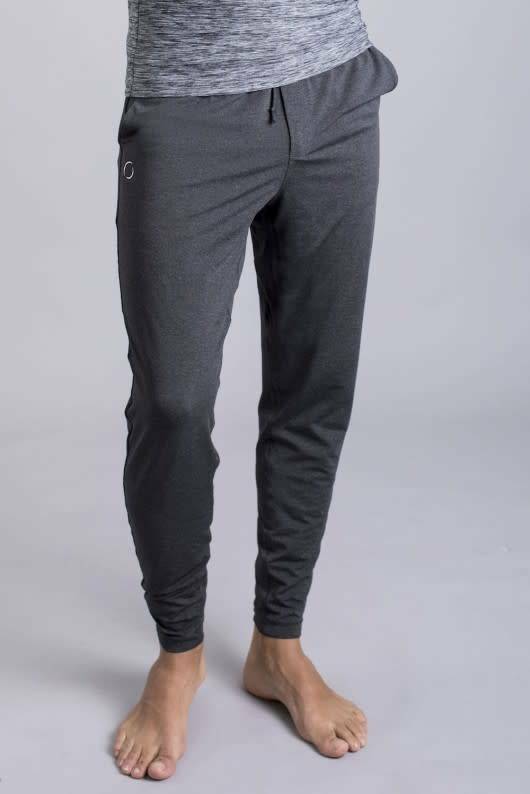 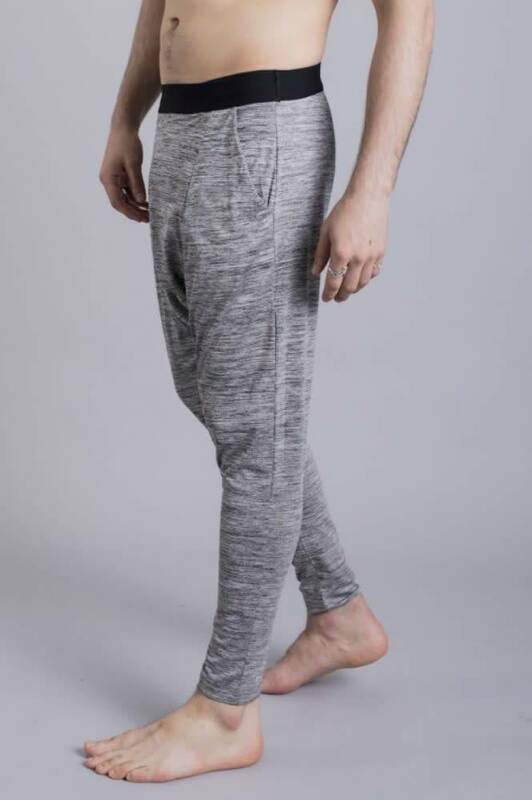 The Sutra Pants have a straight leg fit, extra long leg length, and drawstring in the waistband that lets you adjust the fit to your preference. 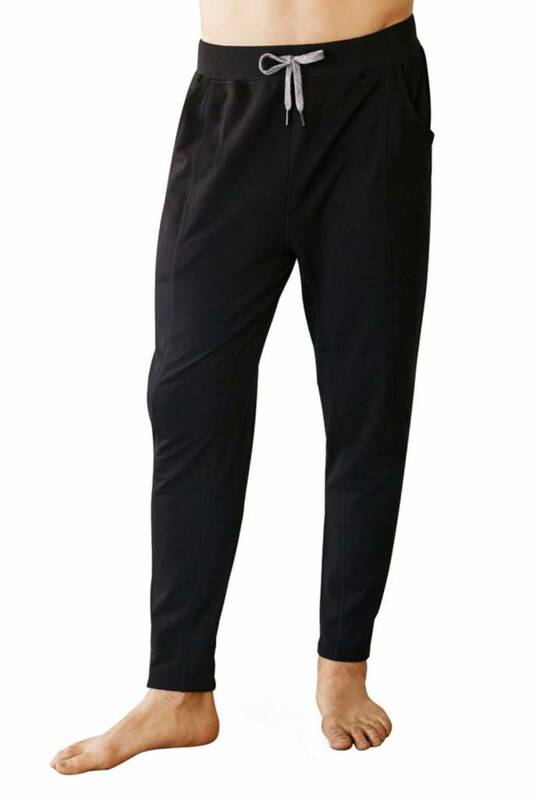 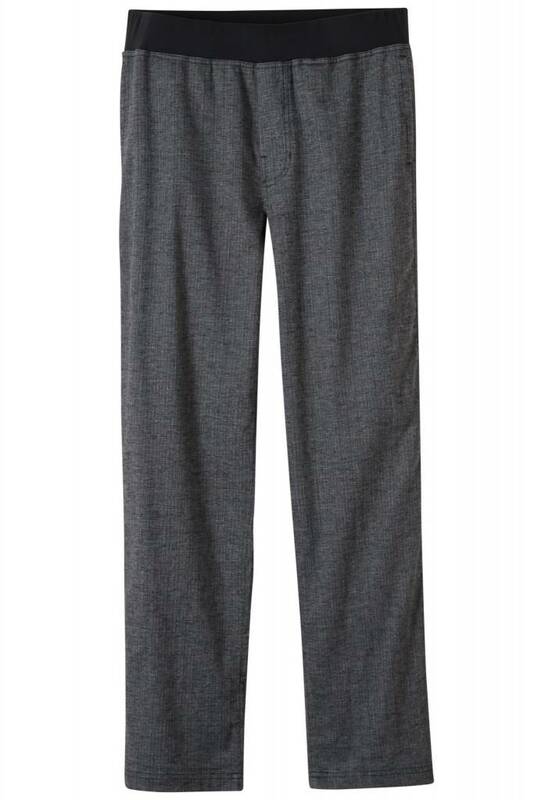 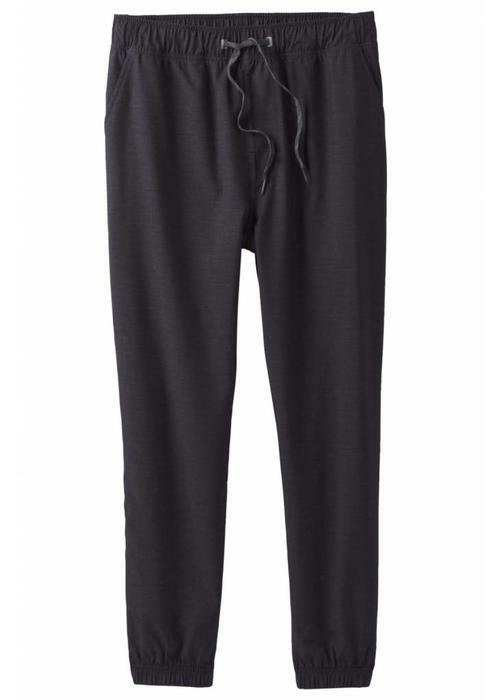 The Arjuna pants are a long yoga pants that are loose around the upper legs and are tighter around the ankles. 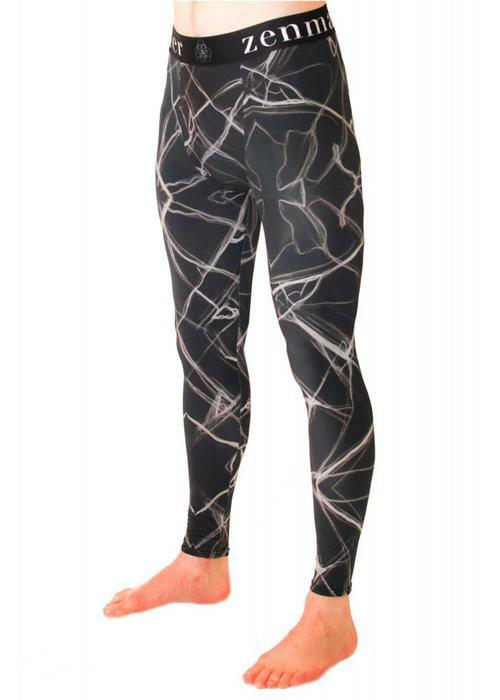 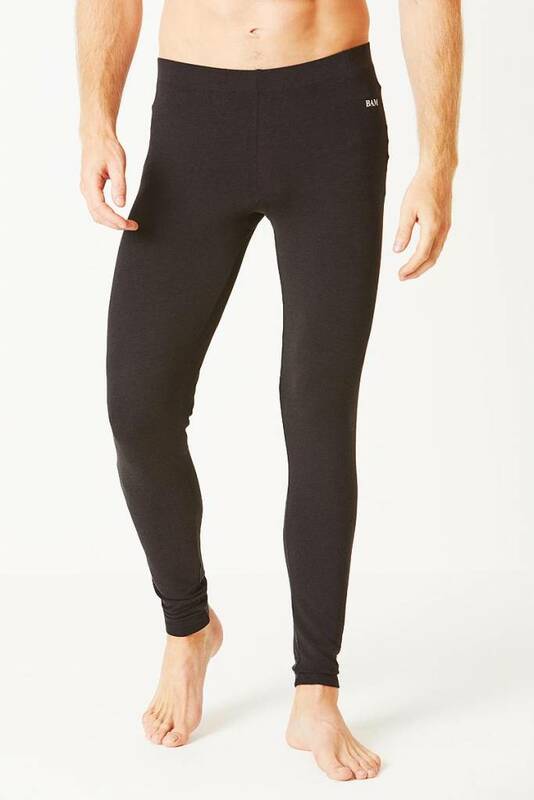 This comfortable men's legging is made with bamboo: soft, breathable, and temperature regulating. Leggings offer lots of freedom of movement and stay in place perfectly in all yoga postures. 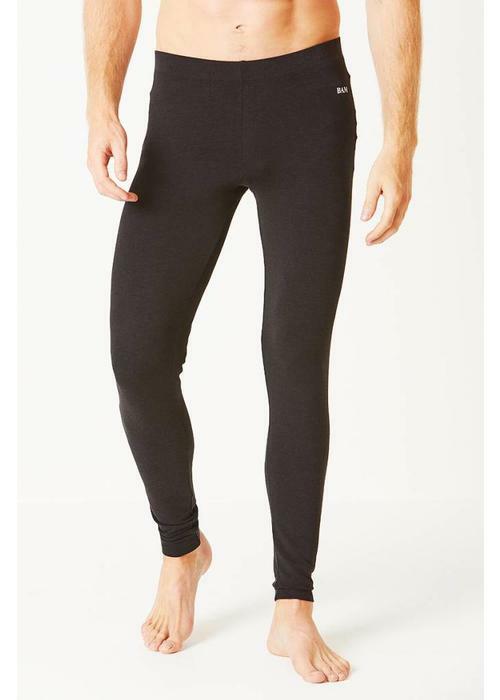 You can wear alone or layer them under wider fit shorts. 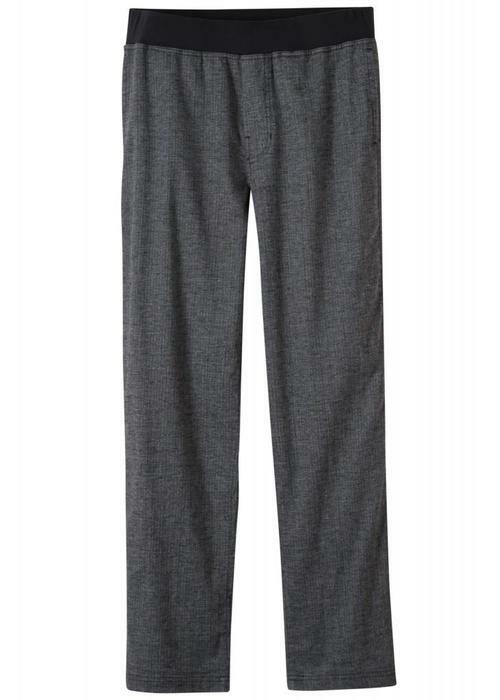 The Intentional Pant is the perfect mix between comfy and trendy, made with a luxurious organic cotton and modal mix. 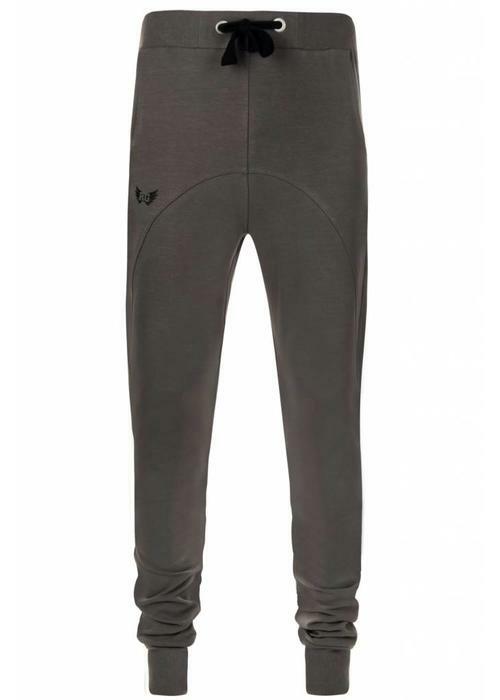 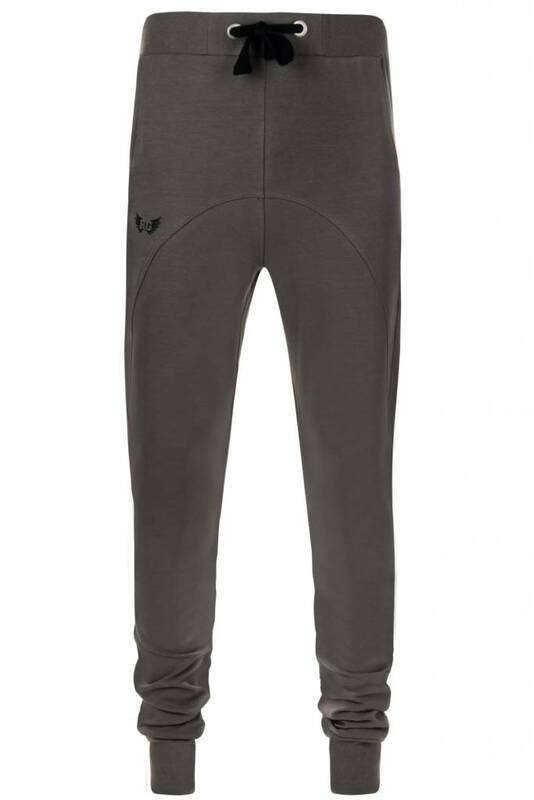 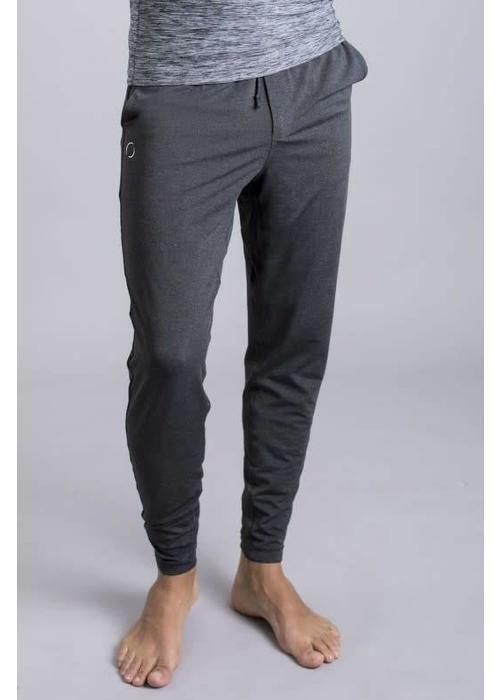 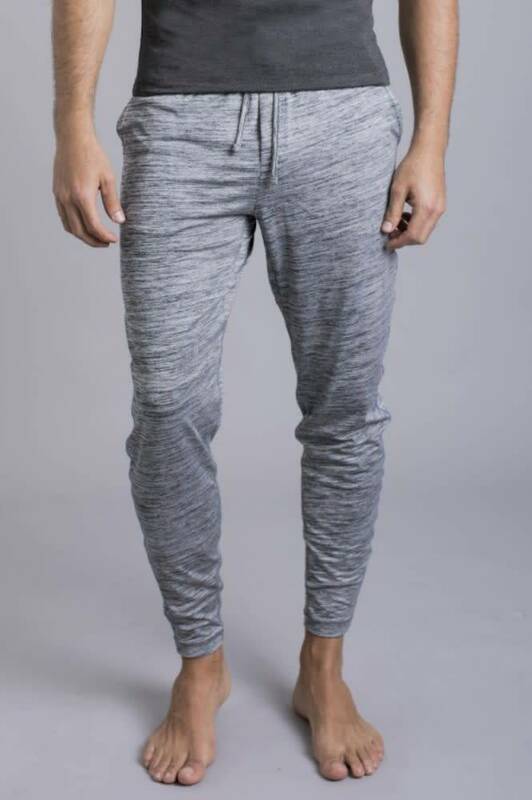 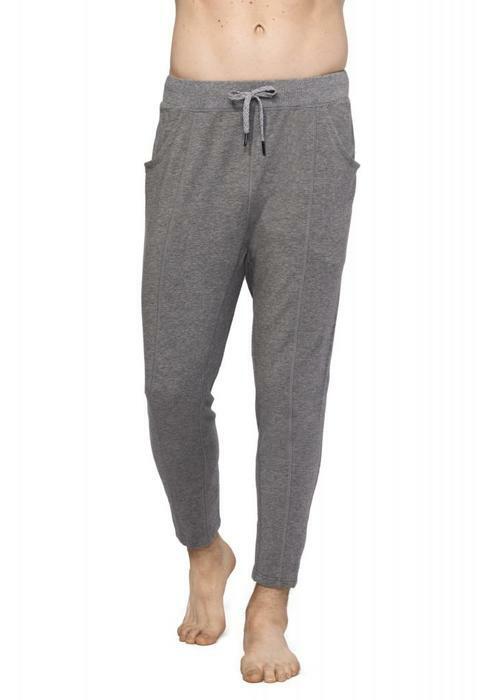 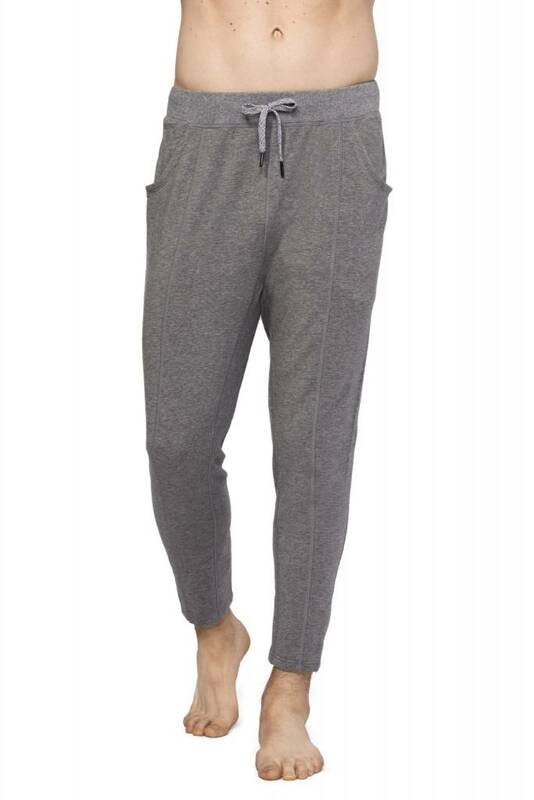 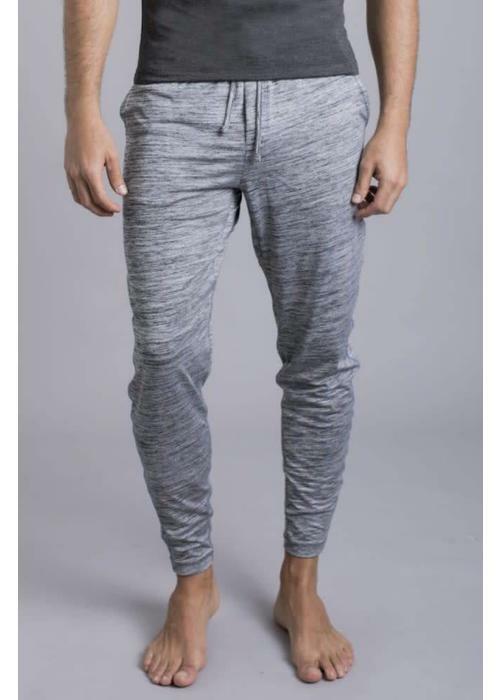 The fit of a jogger, but without the heavy and warm material! 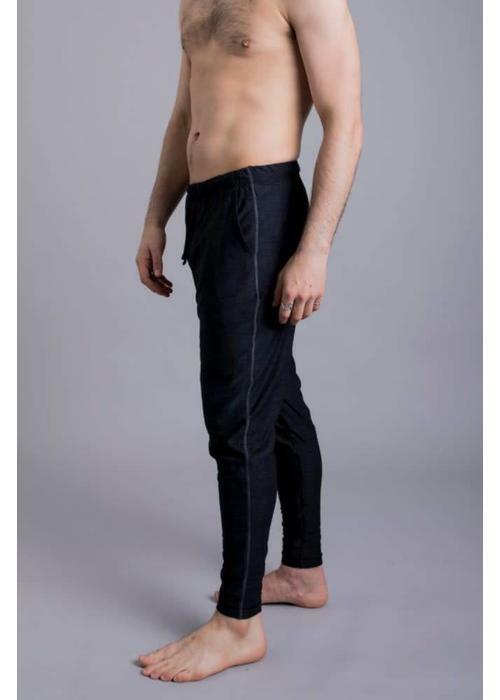 These pants with a relaxed fit are made of light, fast drying material with four-way stretch and are great for yoga. 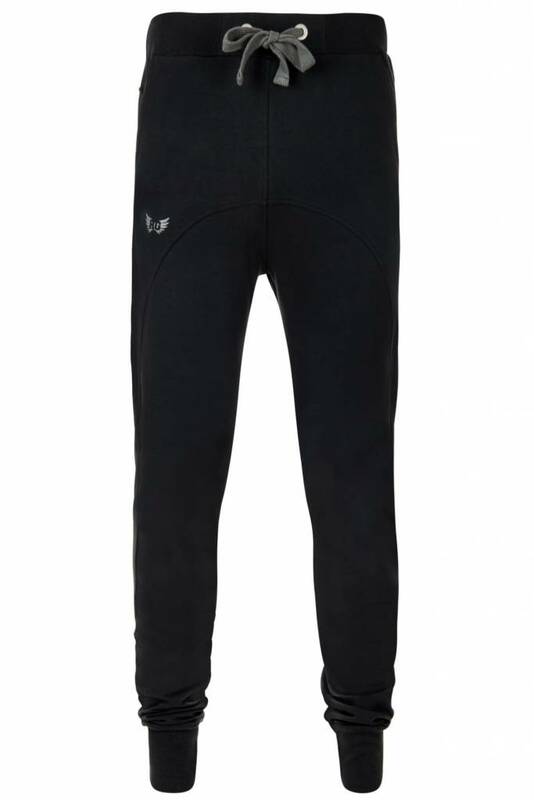 Ideal for men who like to wear long trousers but do not want warm material.